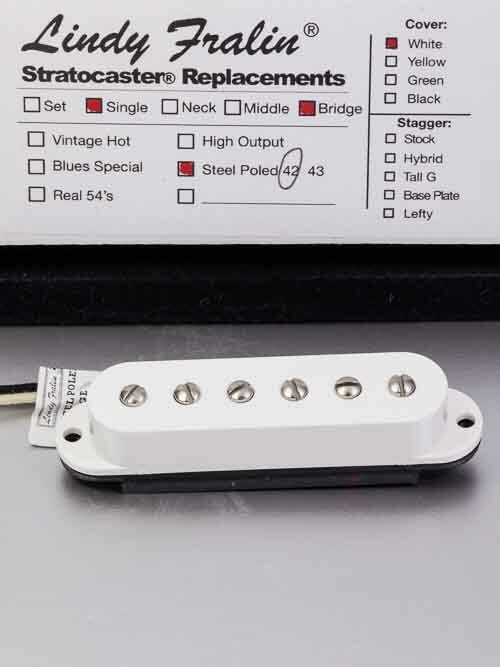 Lindy Fralin Steel-Poled Jazzmaster Replacements give you authentic P90 tone for your Jazzmaster. 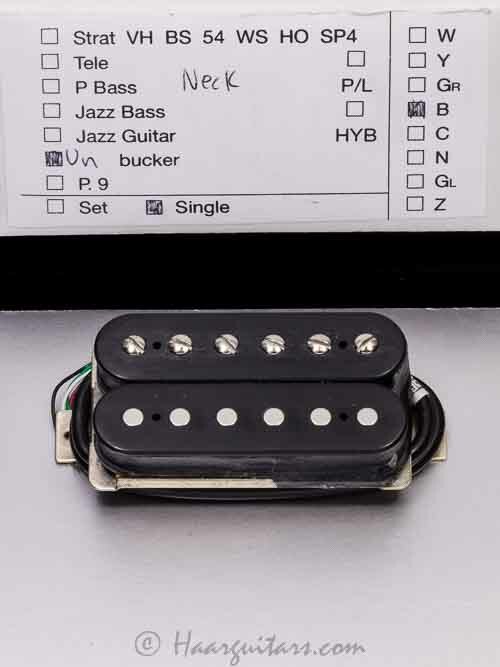 High output, thick mids and aggressive highs, this pickup is quick to get dirty. 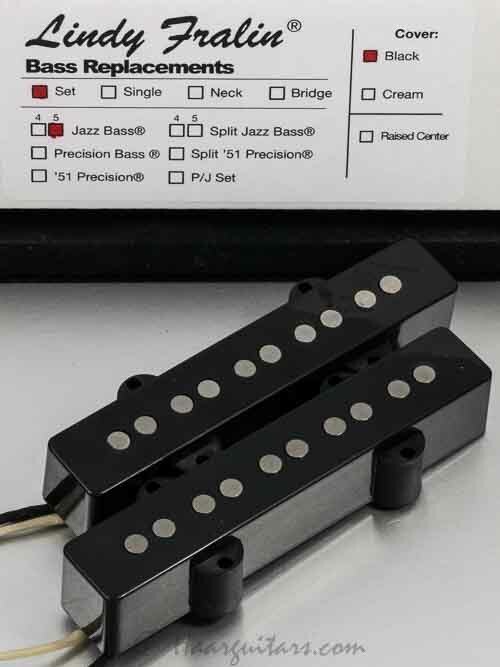 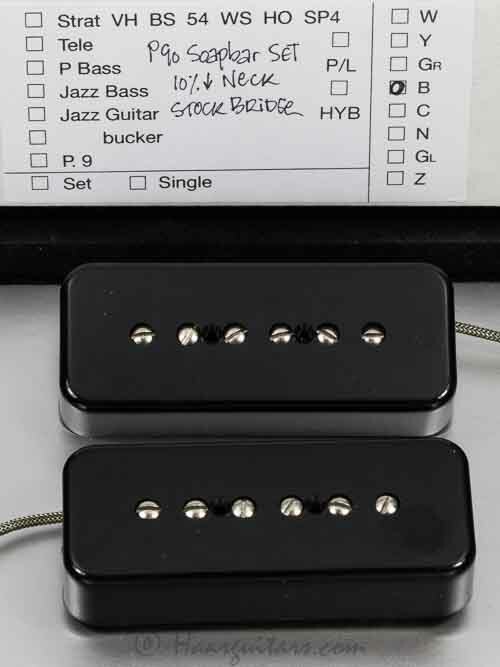 P90 set soapbar st, black or creme, neck -/- 10 % underw, bridge + 5 % overw.